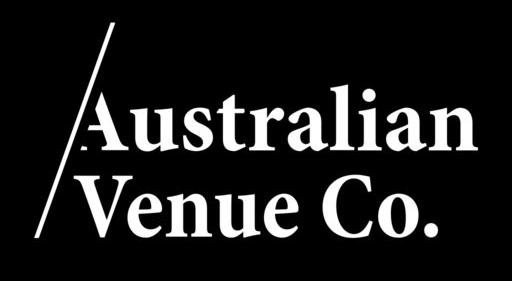 Australian Venue Co (AVC) is a hospitality business that owns and operates over 60 restaurants across Australia. We chatted to Joe MacLeod, AVC’s Marketing Manager, to see what challenges prompted the implementation of admation and how the tool has been beneficial to the business. Before AVC implemented admation, its creative teams were managing approval workflow via email which meant going back and forth with feedback and approvals. This process was manageable while the business was small. As it began to scale up, email approvals were not an effective way to manage the increase in marketing projects. AVC went in search for approval workflow software that could help the marketing department streamline their project work. Marketing managers also use admation to brief in projects as well as allocate resources and tasks. Joe says that the tool ensures that each administrator allocates tasks to the right resources. Joe says that the level of transparency that admation offers is great, especially in his more senior role where all he needs to do is login to ascertain where projects are at. He also sees many benefits from admation’s automatic audit trail. understand which makes it easy when onboarding new users. Advice for marketing managers still using traditional tools to manage creative projects? admation are great for that. And I feel like a broken record, but it comes down to organisation.